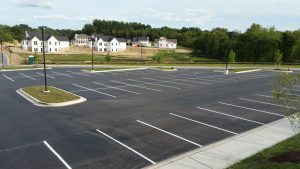 Asphalt sealing is a great choice for your driveway or parking lot in Columbia, MD. 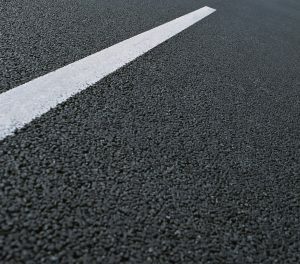 By asphalt sealing you are creating a barrier that will protect your asphalt from oil, salt, rain and chemicals. Choose Xsealer for asphalt sealing in Columbia, MD. 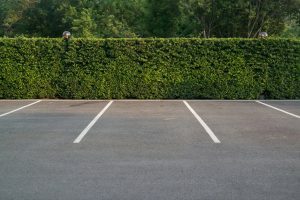 Asphalt sealing is just one way to keep your driveway or parking lot safe and last longer. 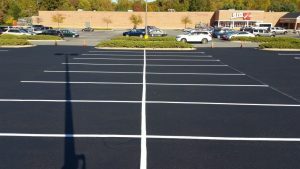 Xsealer Asphalt Maintenance are the sealing experts who can complete all of your asphalt sealing needs in Columbia, MD. Don’t let your asphalt problem(s) linger. Fix them and make an investment in the future with Xsealer Asphalt Maintenance. When you choose the professionals at XSealer, you will be taken care of by Columbia, MD’s asphalt sealing experts. When you choose the professionals at Xsealer you are getting the best in asphalt sealing. We will assess your situation and provide you with our top-notch sealing services. We offer commercial paving, residential paving and asphalt sealing in Columbia, MD, among other services. 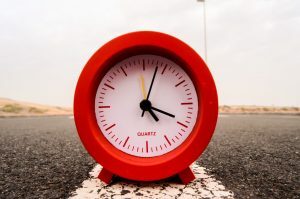 Contact us for asphalt sealing in Columbia, MD today. Xsealer Asphalt Maintenance is a locally owned and operated company based out of Howard County with over 10 years of experience. From driveway sealing, asphalt parking lots and patching, Contact Xsealer for all of your asphalt maintenance needs.